Want to hire a Tree Surgeon in Lambeth but can’t decide which tree company to use? Don’t complicate things for yourself, get a quote from our trusted tree surgery business. 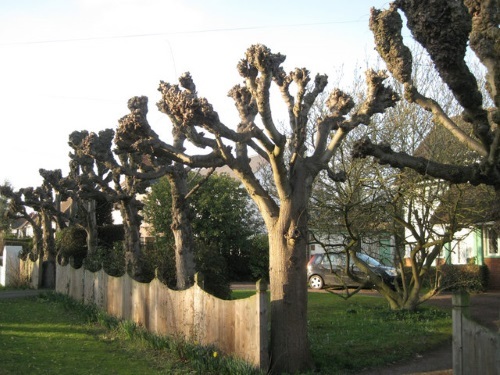 GraftinGardeners are the most trusted and reliable arborists in London, with over 7 years’ worth of experience working in the arboriculture industry and have tree surgeons in SE11, London and surrounding areas. We always take a serious approach with customers and carry out all works to the highest possible standards. Don’t get ripped off by cowboys, get our tree specialists in to give your trees the care they deserve! GraftinGardeners are reliable, trusted and professional tree surgeons operating in Lambeth and surrounding areas. We are tree specialists based in London and consist of three teams of tree surgeons, groundsmen and climbers. We perform all types of tree surgery, from tree felling to pruning and stump removal as well as other related tree services. If you require tree surgery in SE11, give us a call now and we could send a tree specialist to visit your property and supply you with a free onsite quotation. Is an unwanted tree taking up lots of room in your garden? Do you want it removed fast and hassle free? Don’t sweat it! We have expert tree surgeons and they can fell and remove any size tree. Were fully equipped, licensed and experienced to carry out all tree removal operations. We remove trees by either sectional or straight felling (where space allows), and always work according to UK safety laws. Rest assured, your trees will be felled with precision and care, in a safe and controlled manner. Call us now to arrange a consultation with one of our tree fellers. There are many factors that need to be considered before attempting to prune a tree. Age, shape, condition, size, location and species are just some of the factors that need to be taken into consideration. 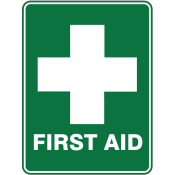 This is required not only for the health of the tree, but also for the safety of the person carrying out the work. 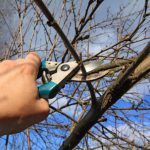 DIY pruning is generally not recommended, because most people don’t have a good enough understanding of tree care and maintenance and the issues a tree can face if incorrectly pruned. Our tree surgeons are fully trained and highly experienced. They can cut, trim and shape trees in the correct manner and always get a perfect end result. Out boys work to the guidelines set out in the (BS 3998), ensuring your trees are left in a healthy and well balanced condition. Old tree stumps are tough and tricky to remove without the proper stump grinding equipment. 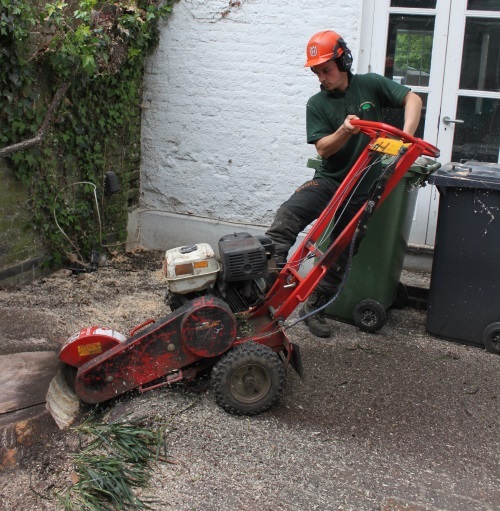 Our tree surgeons are fully equipped to carry our tree stump removal operations and have removed thousands of unwanted stumps throughout London. We use a mixture of hand tools and a stump grinder to take out even the most stubborn of stumps. We will grind out the stump, fill the resulting hole with soil or wood chippings and clean the surrounding area, leaving you with a tidy and level surface. Weak, diseased or damaged trees tend to fall down during severe weather and storms, so it is vital you maintain your trees correctly to prevent them from damaging your property or its surroundings. We have dealt with many tree emergencies over the years and know how frustrating and disrupting it can be. If you need a fallen tree removed from your garden or property we can help! Our tree surgeons will come and remove any fallen trees, along with any mess, so you can get things back to normal as quickly as possible. Our emergency tree service runs 24 hours a day, 365 days a year. Don’t hesitate to contact us if you need help. If you don’t train your ivy properly it will grow out of control and start to cause issues with your buildings structure. For instance, exposed brickwork and joints can be compromised, woodwork can rot, guttering can get damaged and in severe cases, even lift your roof tiles off. This could leave you with a huge repair bill, as well as having to pay someone to remove it. Our arborists will remove your unwanted ivy from the source, ensuring it doesn’t grow back. Alternative options are also available with our ivy and climber maintenance service, so if you just need it trimmed or shaped, we can still help. GraftinGardeners plant trees for customers on a regular basis. We have planted many trees and have an excellent understanding of tree cultivation and management. Our arborists will not only plant the tree for you, but will also help you to source the best possible specimens. 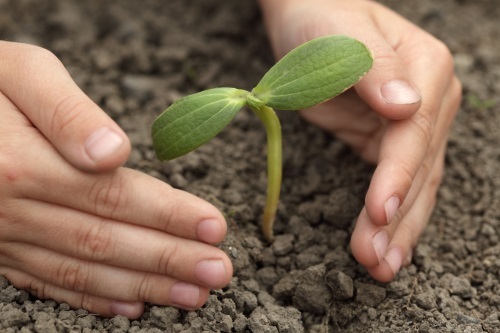 Optimal planting locations can be advised as well as advice on tree aftercare. It is also possible to relocate young trees with unestablished root networks. Give us a call now and we can talk more on the subject. Hedge trimming is a skill and takes years of practice to master. Our arborists have been crafting and shaping all types of hedges for over 10 years, and can transform any dull hedge into a masterpiece. We can cut, trim and shape any type of shrubbery and always get that perfect, clean cut, every time. Don’t let untrained hands ruin your best hedges because we won’t! Call us now for a free hedge cutting quote. When you pollard a tree you remove all the major limbs and branches. It is a heavy form of pruning, used to control growth, but only a selective amount of tree species require or can tolerate pollarding. Some species like willow and poplar, need to be pollarded as they grow fast and become unmanageable. To find out what type of pruning your trees need, call us today. We could even send a tree surgeon round to inspect them, free of charge!